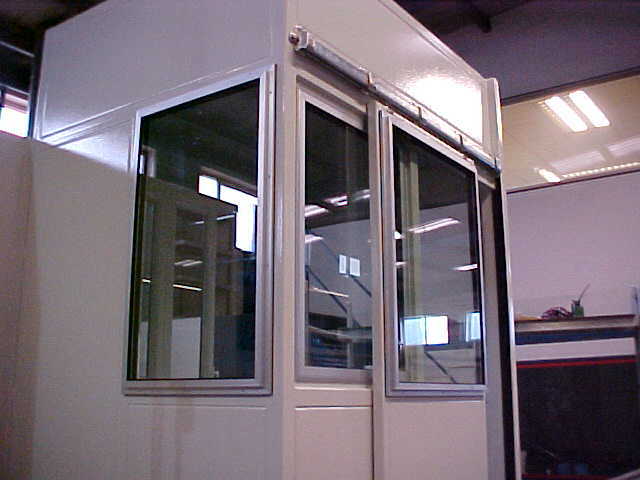 Machine Tool Control Booth for the UK’s National Composites Centre operated by a first tier supplier to the global aviation industry. 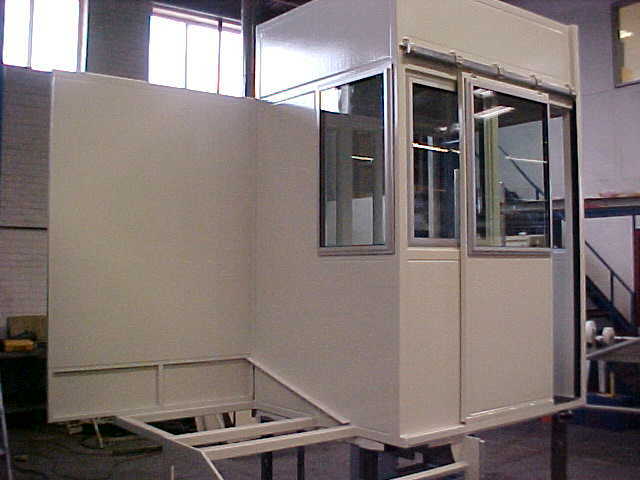 The modification, refurbishment and repair of an existing Control Booth, this being of approximate overall sizes 3.2m long x 1.5m wide x 2.6m high. The newly constructed Control Booth designed to fit the existing carriage / chassis (for traversing back & fourth along the machine bed). The overall concept for size and layout conforming where possible with the existing control booth arrangement. An overall heavy duty construction being fit for purpose and suitable for service in a machine tool environment such as the that experienced in the composite cutting industry, thus providing a safe working environment for machine tool operators. 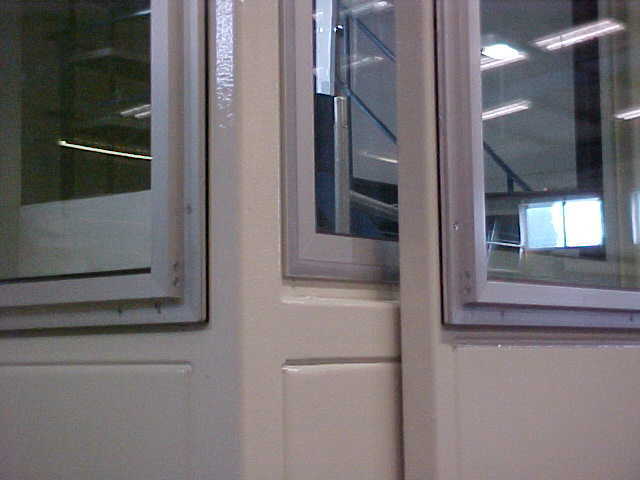 Toughened glass vision panels that provide the necessary resistance against projectiles, flying debris etc. The cab fully sealed against the ingress of chips, cuttings, swarf etc. The only penetrations being those for the necessary supply services i.e. electrical connections, air conditioning pipework, filtered ventilation etc. Further chip protection (i.e. 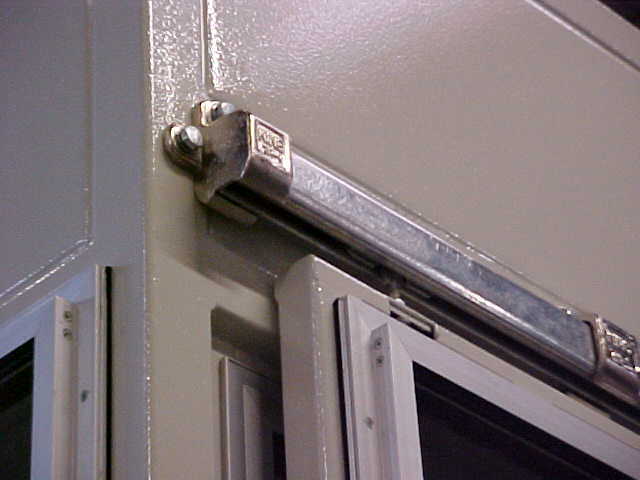 heavy gauge plating) to sensitive and vulnerable areas on and around the booth (i.e. where power supplies, control cables/wires, chassis wheels/bearings etc. are located) thus preventing damage from the abrasives and other wear-causing agents generated by the machine tool cutting process. 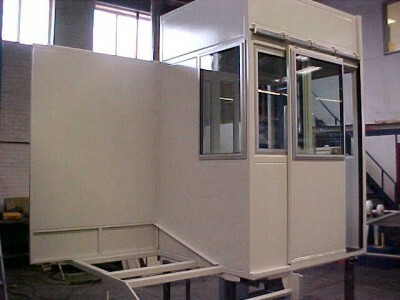 The booth finished in the machine tool manufacturers corporate colour scheme.